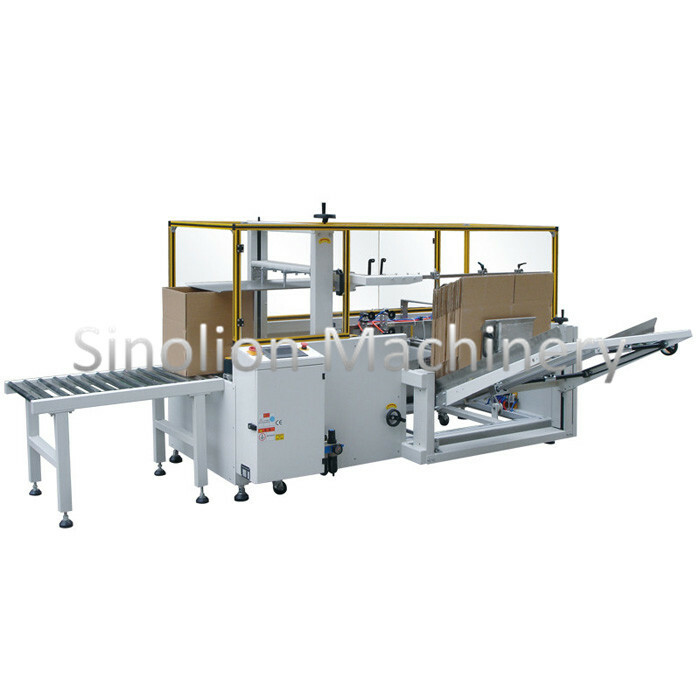 Semi Automatic Case Erector can handle the carton opening, folding the bottom flaps and sealing by tape. It can finish the processe of carton opening, bottom flaps folding , sealing by tape. It saves time and labour force.The machine can correct the right-angle automatically.Easy to adjust the machine according to different carton size within the allowable range.easy operation and cost saving. Looking for ideal Semi Automatic Case Erector Manufacturer & supplier ? We have a wide selection at great prices to help you get creative. All the Semi Auto Carton Erector are quality guaranteed. We are China Origin Factory of Case Box Carton Erector. If you have any question, please feel free to contact us.